The fall in the markets was the result of losses in metal and banking stocks, which offset the gains in IT and pharmaceutical shares. The Indian rupee fell further on Thursday morning and hit a fresh all-time low of 70.32 against the United States dollar. The currency had breached the 70 mark for the first time on Tuesday. The foreign exchange market was closed on Wednesday for Independence Day. The currency opened at 70.25 a dollar, 35 paise lower than Tuesday’s close. It fell seven paise more within minutes to 70.32, before recovering to 70.26 at 3.52 pm. 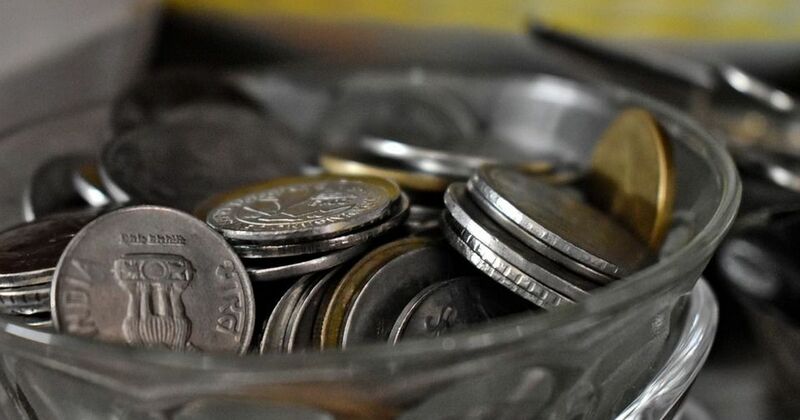 The Indian rupee has tumbled 2.5% so far this month. The government has blamed external factors for the depreciation, saying they will ease going forward. However, the slump on Thursday morning followed data released on Tuesday evening, which showed India’s trade deficit in July had widened to a five-year high. The gap between exports and imports reached $18 billion (Rs 1.26 lakh crore) in July, mostly because of a higher oil import bill, Bloomberg reported. Analysts have cited the slump in the Turkish lira as one of the key reasons for the currency crisis. The lira fell after Turkish President Recep Tayyip Erdogan asked citizens to exchange gold and dollars into the domestic currency because of worsening relations with the United States. On Wednesday, Union minister Arun Jaitley said the Centre was closely monitoring developments in Turkey that have led to an international risk aversion towards emerging market currencies. The Indian indices finished much lower after fluctuating throughout the trading day. 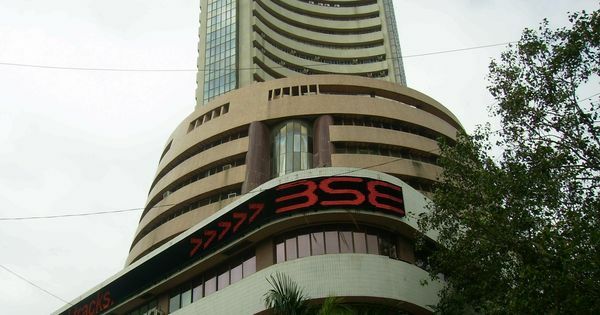 The BSE Sensex closed 188.44 points down at 37,663.56. The National Stock Exchange Nifty shed 50.05 points from Tuesday’s close to end at 11,385.05. The fall in the markets on Thursday was the result of losses in metal and banking stocks, which offset gains in information technology and pharmaceutical stocks. The top gainers on the Sensex were Sun Pharma, Bharti Airtel, Infosys, Tata Motors and Axis Bank. The top losers were Kotak Mahindra, Vedanta, HDFC, Tata Steel and Larsen & Toubro. On the Nifty 50, the biggest gainer was GAIL, followed by Dr Reddy’s Laboratories, Sun Pharma, Lupin and Infosys. The stocks which declined the most were Kotak Mahindra, Vedanta, Zee Entertainment, HDFC and Hindalco.